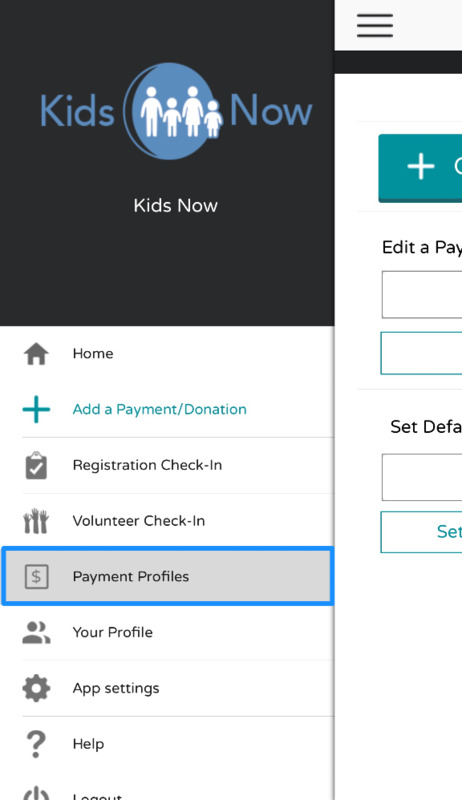 Payment Profiles are preset configurations that can be used for processing payments and donations. Creating a Payment Profile allows you to set a custom message for receipts, set a sales tax amount, and associate these settings with a Flipcause Campaign for any payments. You can create as many Payment Profiles to speed the process of collecting payments.